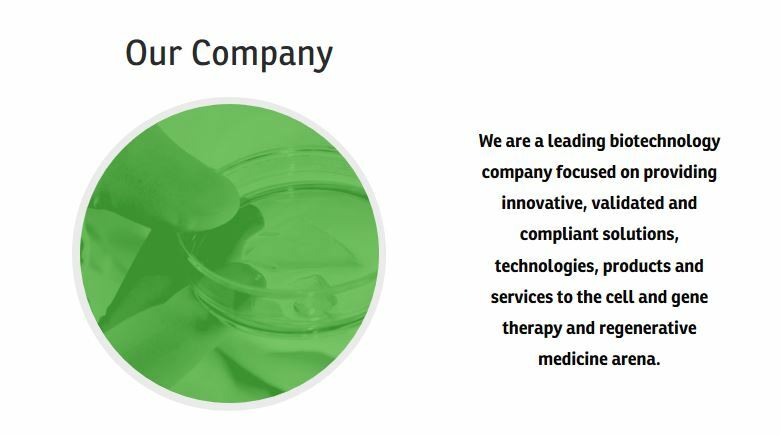 AkronBioTech (“Akron”) is a leading biotechnology company focused on providing innovative, validated and compliant solutions, technologies, products and services to the cell and gene therapy and regenerative medicine arena. 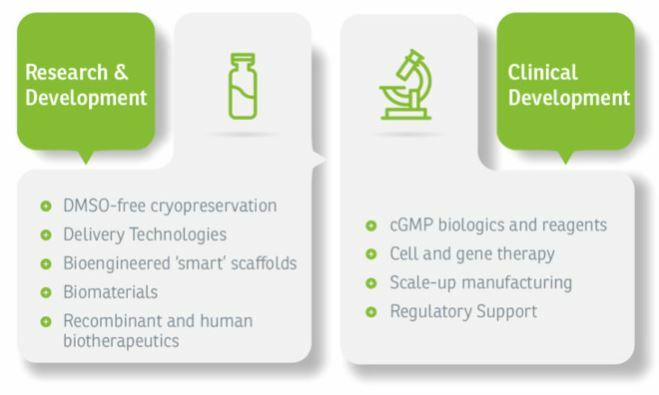 As a global supplier, Akron manufactures and distributes components and raw materials for cell therapy discovery, development and commercialization, meeting the industry’s needs worldwide. Since its founding in 2006, research and development efforts at Akron have led to discoveries that have fueled the development of some of the most innovative products to support cell and gene therapy research, clinical development and commercialization. Today, Akron operates from a 14,000-sq. ft. facility in south Florida as a leader in innovation and cGMP manufacturing. The company provides regulation-approved raw materials (USP, EP and JP grades) and biological reagents, from research grade to GMP grade. Its products are supported by expert services that ensure regulatory compliance and a shorter time-to-market. The key to Akron’s commercial strategy is the ability to respond to a dynamic market, by mapping the relationship between market and product strategy and sustaining a competitive edge by meeting shifting drug regulations and customer demands. Akron differentiates itself on its quality, consistency and expertise, and is well placed to grow significantly in a rapidly expanding market.